Arbonne has been around for a looooong time. The company originated in 1980 and eventually came out with 19 botanically based skincare products. They have grown significantly in their line over the years, expanding into Bath and Body and Nutrition. I am not here to assess their nutrition line but will discuss their skincare. 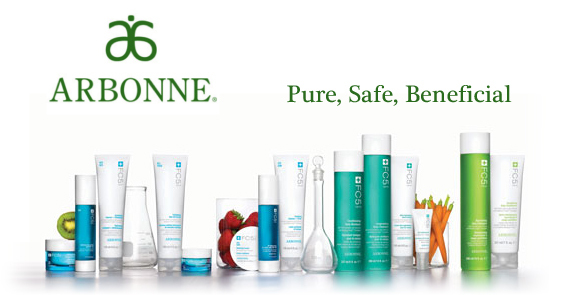 The main line of products sold by Arbonne are the RE9 system, a line of 6 core products usually sold in a set. The main base ingredient in RE9 used to be a Vitamin C derivative, citric acid, but as I look through it’s core ingredients now they have moved away from that and are mostly loaded with a variety of essential oils. Essential oils are lovely in their purest format but generally don’t make the best anti-aging solution when mixed into a product. Avon is the ORIGINAL direct sales skincare company! It began all the way back in 1886, 34 years before women even had the right to vote. They created an amazing opportunity for women then and I do believe now as well. With a line of products too numerous for me to count, they do have something for everyone. The product cost is reasonable enough for nearly anyone to purchase products and they have an amazing fundraising program where women can sell product and raise money for their favorite school, charity or otherwise. If you’d like more information about how that works, contact my friend Kathy Hubbard and she can show you how that works. Even though I love Avon the company, I’m not personally crazy about the line. It probably stems from the fact that I’ve had access to pharmaceutical grade product for 15 years. I do like the way “Skin So Soft” keeps the bugs away, I’d take it over Off any day. I’m someone who only uses essential oil based perfumes so I find their scents to smell very chemically to me. But if you take the snob out of me I do find that once again I would choose this line over products at Walgreens or Walmart pretty much any day. Their price point is hard to beat as well, I can’t come close to beating their prices. It Works! was created out of the home of Mark and Cindy Pentecost back in 1995. They created the line with the concept of making money from their homes. Their original product, the Ultimate Body Applicator, was released in 2001. They expanded their line in 2005 by adding supplements as well. 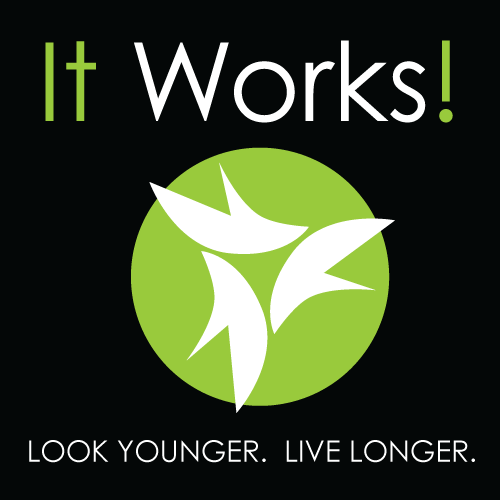 My major complaint with It Works! is that they are way more focused on the money aspect of direct sales than the actual product and its benefits to the client. You can find that just by reading their History page on their own website. I tried It Works! Body Wrap way back in 2002 when they were first rolling out. At that time I was doing body wraps in a spa and salon as well and quite frankly there was no comparison. The spa body wraps left the skin feeling supple and detoxed with minor inch loss (mostly water weight.) The It Works Wrap did very little to improve skin feel and once again had only a minor and VERY temporary effect on inch loss, if any loss at all. I didn’t find much benefit to repeated use either. To be fair, I re-tried the wrap in 2012 only to find that it had not changed a bit. Personally I find this company to be all about the money with a highly ineffective product. Buyer beware! Jeunesse is a very young company. Started in 2009 with just a couple of products, they have globally burst onto the market in a rapid fashion. They peaked my attention in 2015 with an unbelievable demo of a break-through product, Instantly Ageless. In the videos of this product, remarkable and instant skin tightening occurred. It seemed way too good to be true but the company had someone send me some samples and I was completely amazed by it. Because this is my honest confession post…I immediately signed up as a distributor. They had a good format for me to sell to my own clientele and as I began using several products in the line I found several that I was impressed with. They had quality ingredients and a high efficacy rate that showed improvement on my and many of my customers’ faces. Over time, I have become less impressed with the company format. I’m not sure if it’s because they are growing so quickly or my distaste for auto-shipment required direct sales because you can never use the product up quickly enough to justify auto shipment but even though I love the products I am slowly walking away from them as an organization. I wish they would remove the auto shipment qualifications plus they seem to get blacklisted by credit cards easily which is a pretty irritating problem when you or your clients are ordering from them. I find the products to be effective. There is NOTHING on the market like Instantly Ageless, it’s application is tricky to master but once you do, it’s pretty amazing. 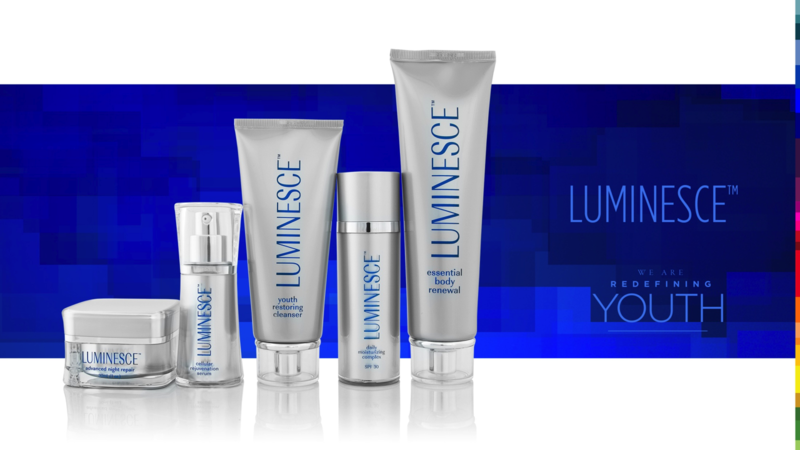 I’m also quite fond of their Luminesce Cellular Serum, it’s a quality stem cell product that can help many skin types. If they created better avenues to sell the product I would stick with the organization. From a $5000 investment back in 1963 Mary Kay Ash created an empire and by 1973 they had more than 20,000 representatives. Similar to Avon, they company is highly focused on supporting women themselves, women’s charities and more. Today there are 3.5 million Mary Kay reps on the planet. They work hard to keep their product standards up through significant research and development. While I think the Mary Kary organization is a positive environment that supports women, I’ve never been fond of the products themselves. It’s been my experience that most of the Mary Kay users that I see in my office have some serious skin issues, lot’s of acne issues and laxity problems. I hate to say bad things about a company that does good things but this is my brutal assessment! The TimeWise line has the types of ingredients that should create aging benefits but unfortunately I don’t see it in the results. I think perhaps they aren’t as potent as some of it’s competitors, regardless, I can’t get excited about a product that seems not to work. Sorry Mary Kay fans!! Nerium as a company is the true baby in the network marketing universe. Only in existance since 2011, they have quickly burst into the network marketing scene. It’s flagship product, Nerium AD, is derived from the Oleander flower. With outrageous before and after pictures and giving the product away to users, many women (and men) were trying it.There isn’t much information about how this company came on the scene so quickly, it makes me a little suspicious of the organization. My first concern about this product lies in its use of the poisonous Oleander flower for its base. To me, it doesn’t seem like a great idea to put a poisonous flower on your skin every day. But after great reassurances from the rep that it was safe, I tried it myself, giving it the 30 day test on my own skin. I saw virtually no change in tightness, pigment or anything else. I did see an ever so slight reduction in hormonal acne but nothing else. Even on the auto ship program, it’s $80 per month which is ridiculously expensive for the result. I know this is one your neighbor has been begging you to try but I would take a pass. 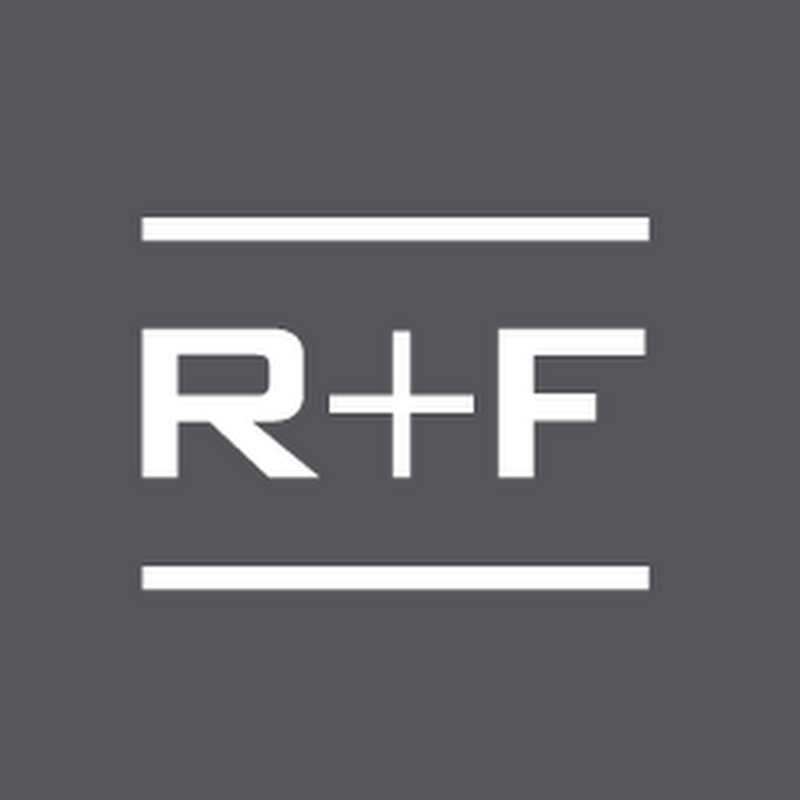 Rodan+Fields was a skincare line created in 2002 by 2 women Dermatologists. Their original product line included Proactive Solutions and more and was sold through any avenue from vending machines at the mall to the Home Shopping Network to the beauty counter in Nordstrom’s. They tout this as the reason to purchase their line but I will say that it showed that the line couldn’t succeed in a traditional format which is always a red flag for me. They moved to a direct sales model in 2008, making it the first company like it to do so. I was never a big fan of Proactive even in its inception. Most of my clients who used it saw a temporary reduction in acne issues that eventually returned later, sometimes worse. Most of the ingredients in Proactive can be found sold in better refined versions in doctors’ offices for nearly the same price so spend your acne dollars better and consult a professional. In regards to their anti-aging line, it’s fairly decent but incredibly expensive. The product quality is fair but is not highly effective and certainly not worth the expense. The majority of my clients who have tried this line ended up only using it for awhile, finding it not very effective and yet very pricey. This is another line that I would pass on from your neighbor. Derek Maxfield and Melanie Huscroft, a brother-and-sister team, founded Younique in September 2012 with a mission to uplift, empower, and validate women across the globe. Their flagship product, 3D Lashes, rocketed them all over Facebook in a rapid fashion. Their primary focus is makeup, which quite frankly, most of the makeup on my face comes from them so I’d give them an A+ in that product arena. But I’m here to assess them as an organization and a skincare line. The company itself is well managed and organized, with little to no monthly sales requirement they have made it easy to be in their organization. While I love the makeup products so much I became a rep for the company, I’m not that crazy about the skincare portion of their line. The cleanser is just ok, the eye cream mediocre so where I’ll heartily endorse them for makeup I would choose other options for skincare. Please note that all of this is my personal opinion and if you are my friend or client and I have offended you, I hate to do that but I get asked about this stuff all the time so I thought it would be easier to clear the air on my opinion on these lines. Would you like to learn some tips and ideas for skincare that I think are great? Check out the blogs below. An Esthetician’s Secret Skin Care Regimen…What Exactly Do I Use On My Face? 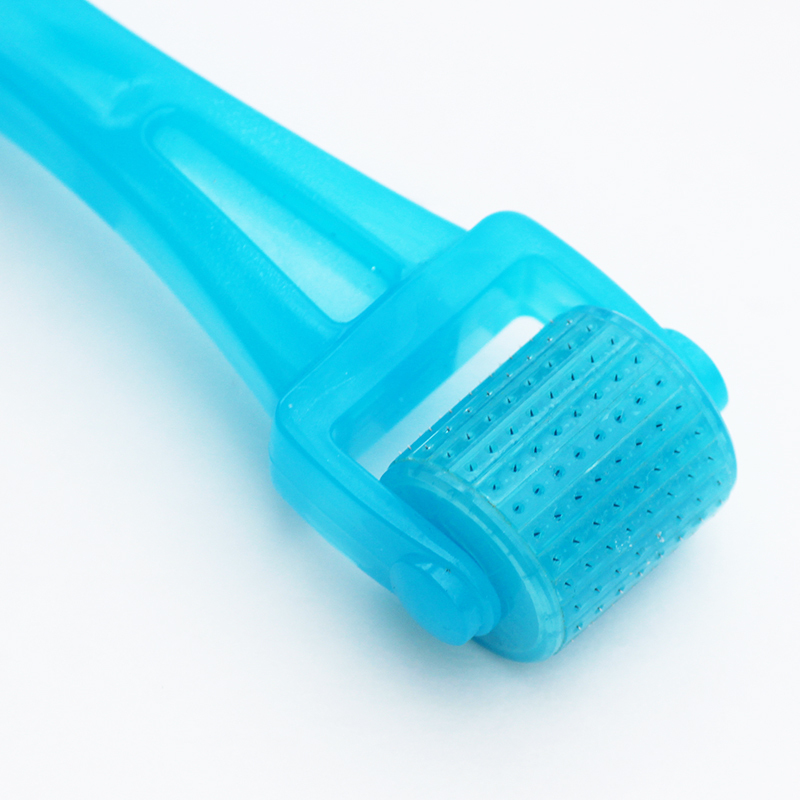 Micro Needling (DermaRolling): Effective or Dangerous? Retin A vs Retinol – What Is The Difference? Leave your direct sales skincare comments/questions below and follow me on Twitter to continue learning about beauty and health issues.